For sheer spectacle, atmosphere and excitement a day at Doncaster Races is a tradition that is hard to beat. Racedays at Town Moor have been drawing appreciative crowds for centuries and Doncaster has long been regarded as one of the finest racecourses in Europe and the best place for horse racing in Yorkshire. Our spectacular new raceday, hospitality, conference and exhibition facilities will truly match the exceptional quality of our racing. For all racegoers, horse racing at Doncaster, will be a whole new experience. 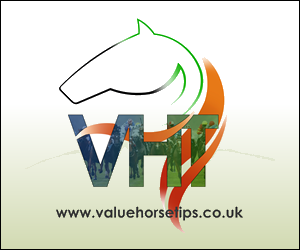 Doncaster Racecourse is a prestigious world class venue for horse racing in Yorkshire. The Racecourse is very proud of the position it holds within the heritage of horseracing both nationally and internationally. 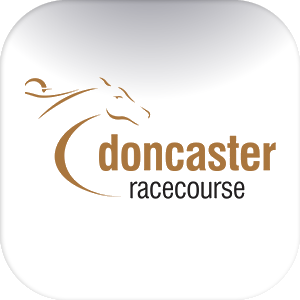 Doncaster racecourse boasts excellent links to the motorway network including M1(jnc 32), M18 (jncs 3/4), A1M (jnc 36) and the M62. The new Robin Hood Airport is less than seven miles from Doncaster Racecourse, with flights to over 40 destinations worldwide. We are also within easy reach of Manchester, Leeds and East Midlands international airports.